The recent overhaul of U.S. tax law will affect life insurance planning directly through changes to reporting requirements and tax-basis calculations for contracts. 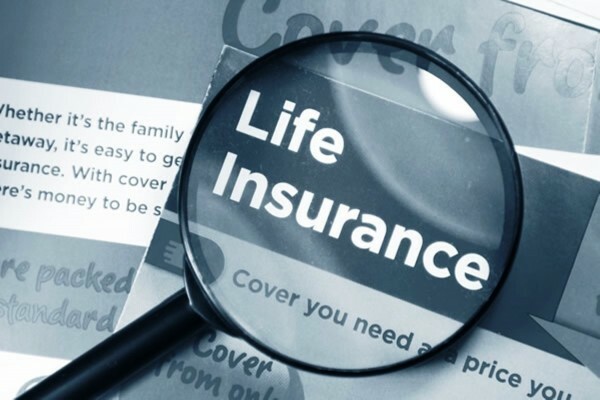 Indirect effects include the likelihood that many clients will no longer need life insurance to pay the federal estate tax, for which the exemption has doubled. To read the full article in Wealth Management, click: Life Insurance Planning After Tax Reform.